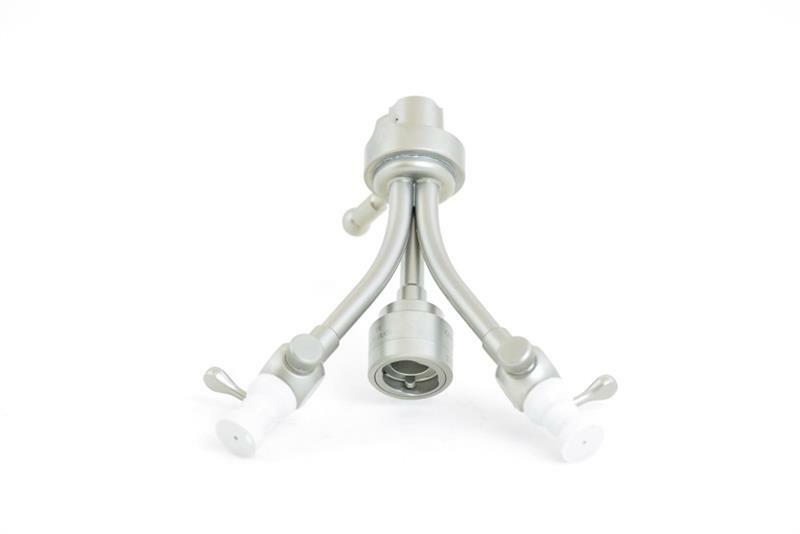 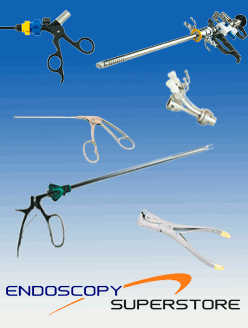 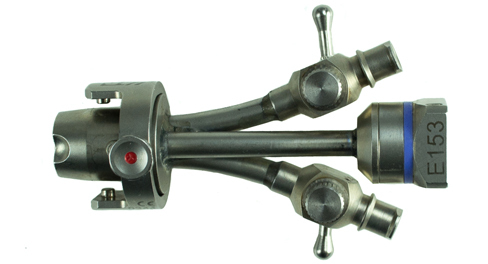 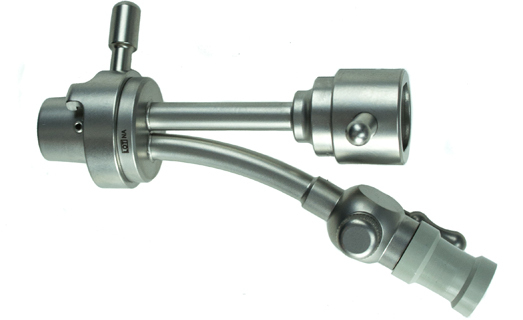 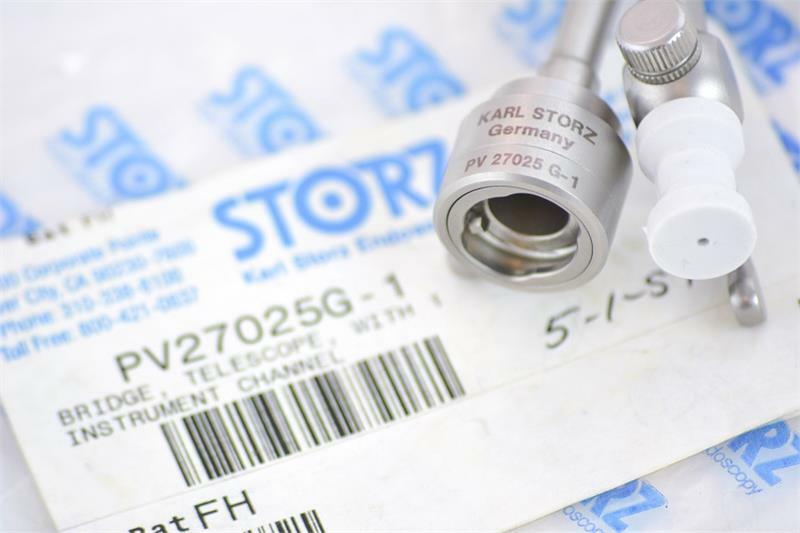 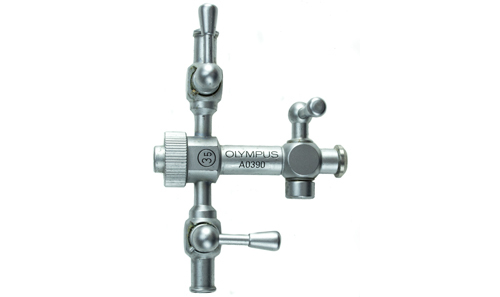 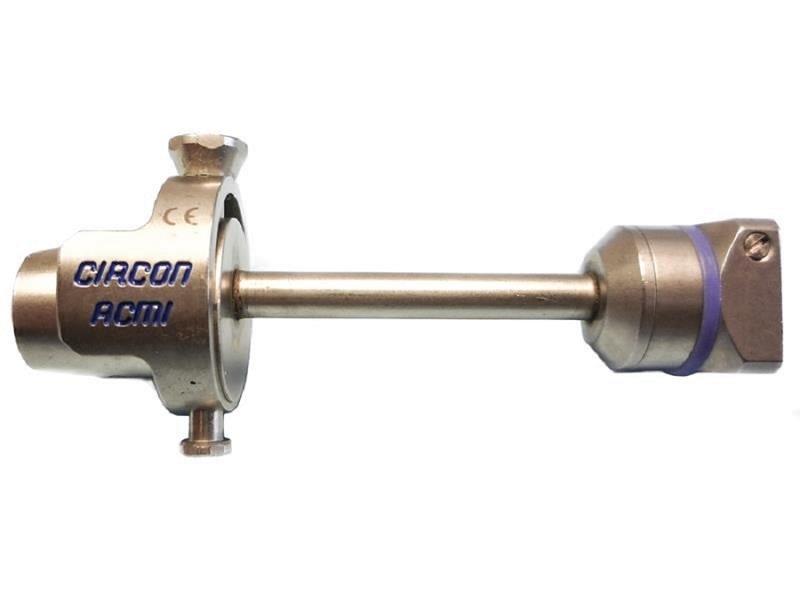 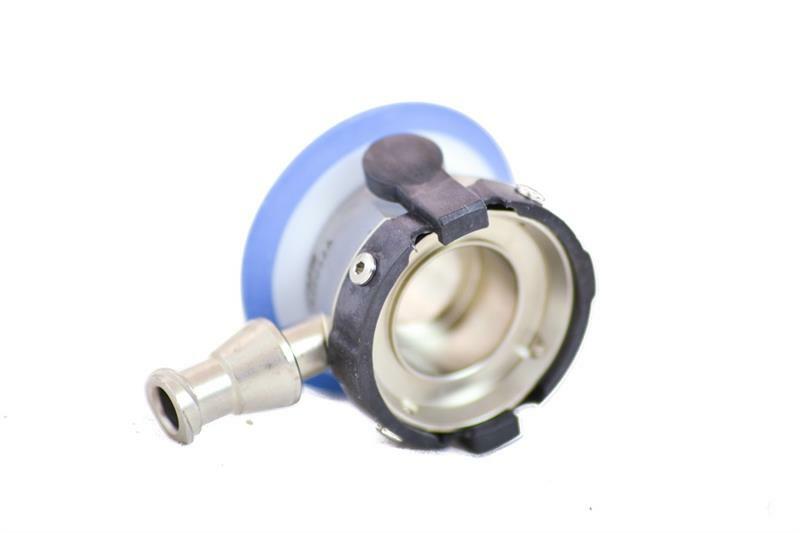 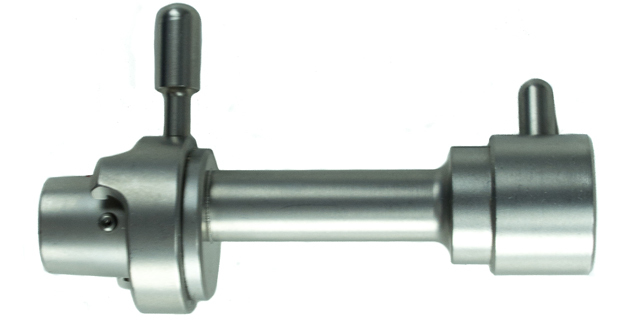 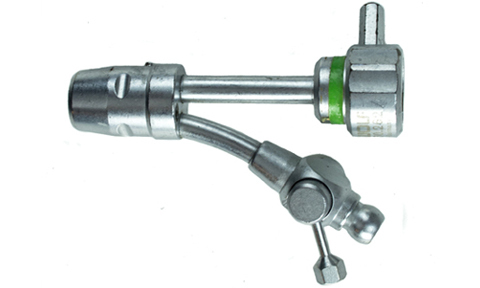 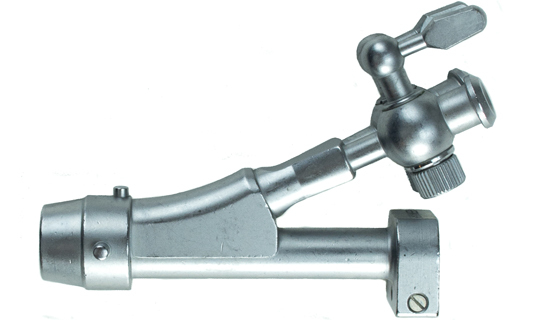 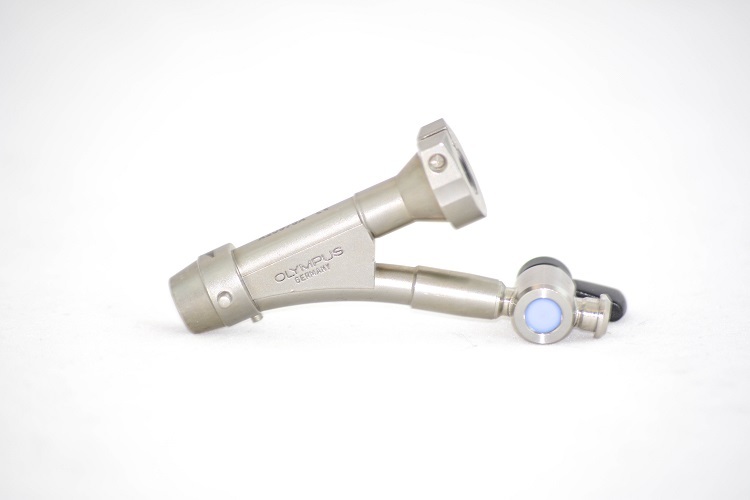 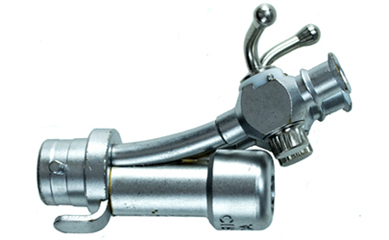 Endoscopy Superstore™ carries a big inventory of cystoscope bridges that are made of the highest quality German surgical grade stainless steel and are incredibly precise. 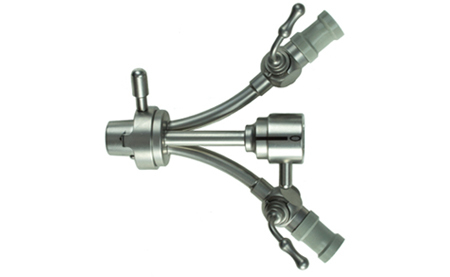 They are compact in size and are highly compatible for various usages. 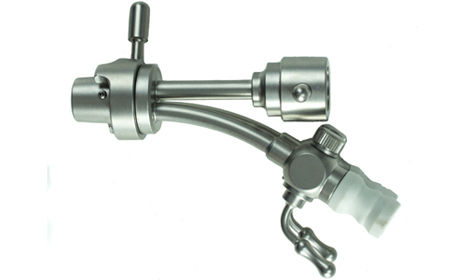 AED’s cystoscope bridges make operating in the bladder a simpler task. 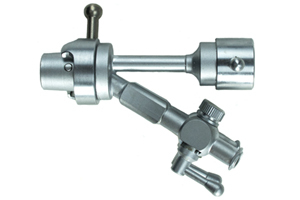 We also offer exam bridges, single channel bridges, double channel bridges, laser bridges, and even bridges with deflectors.